I specialize in portraits that capture who you are. Heritage Sessions tell the story of your family and the love you share. 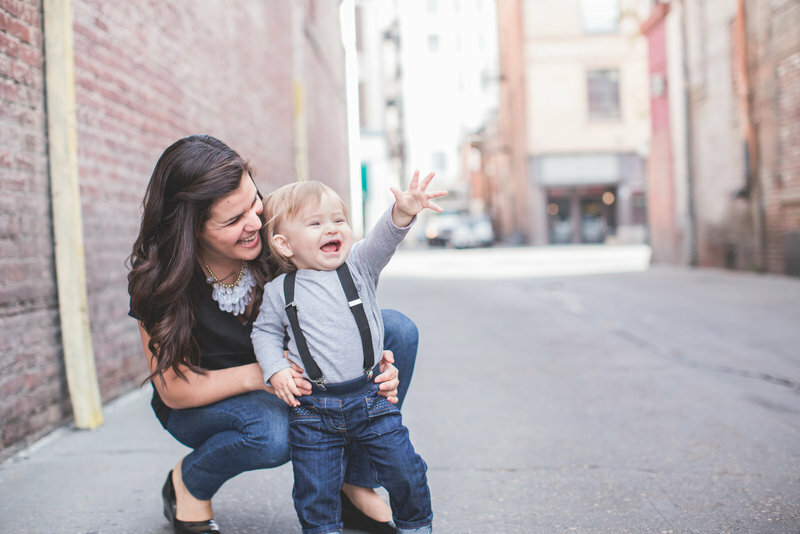 Whether you are just starting your family or you have a handful of children running around, I want to capture all of your perfectly imperfect moments. Red Thread Adoption sessions capture that moment when your family grows through the beautiful gift of adoption. All sessions include 40 digital images in an online gallery. And new this year, I am offering Mini Sessions for a faster, more affordable option. I also shoot a limited number of weddings, head shots, and senior sessions. Contact me for more information. My portrait sessions are up to ninety minutes in the location of your choice (additional travel fees may apply) whether that be your home or your favorite place. Sessions are light-hearted and relaxed so that I can capture your true personalities. 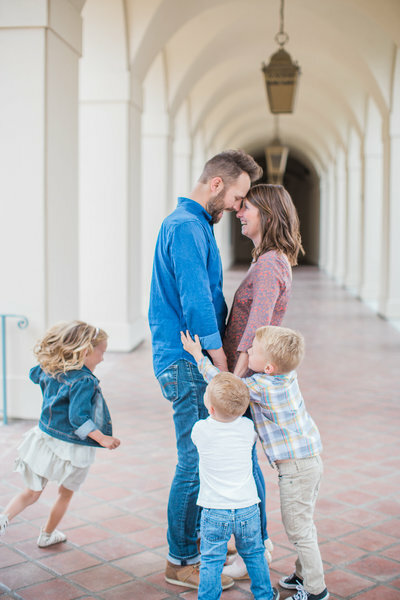 Adoption sessions are close to my heart and some of my favorite to shoot. I run all my adoption sessions through Red Thread Sessions. Read below for more information. Found Families is an organization that provides free family photography sessions, through a national network of volunteer photographers, to families that have recently adopted a child. Our goal is to help families mark and celebrate this milestone of adoption by making a professional photo session financially attainable. Because every family deserves beautiful family photos. 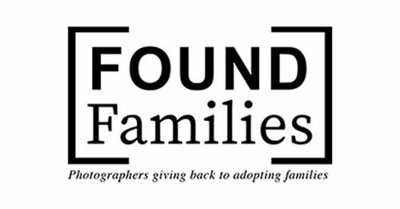 I am honored to not only volunteer as a photographer with Found Families but I also co-run the organization. The work I do with Found Families is some of my favorite and most rewarding work I do.